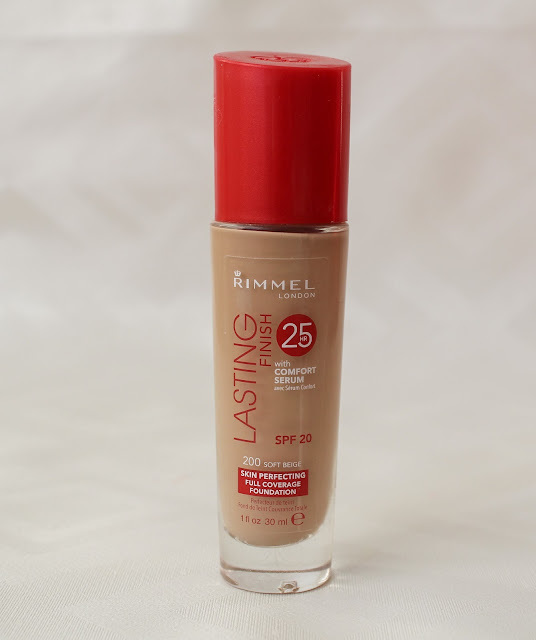 Rimmel's Lasting Finish 25 Hour Foundation looks natural but has a full coverage, wears well and does no cake up on the skin. Could this be the foundation for you? I used to use this foundation a few years back and it was my holy grail, until I started to discover other brands and their amazing foundations. 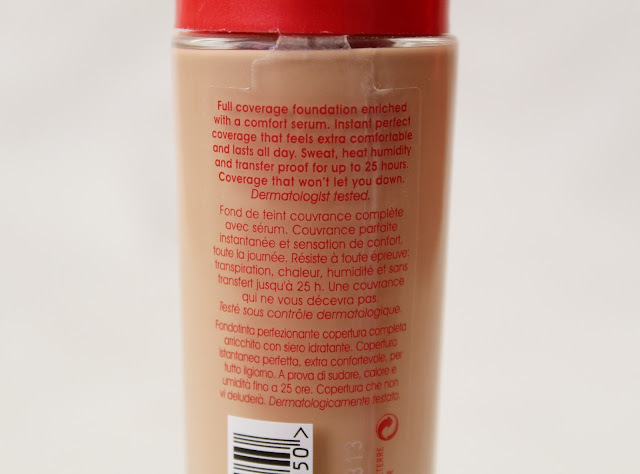 However, recently everyone seems to have joined the hype and been raving about this foundation, again. So, I thought, why not try it out again and see if the new 'comfort serum' has made a difference to the formula. Rimmel say that this foundation blends flawlessly, instantly, seamless and easily into the skin. 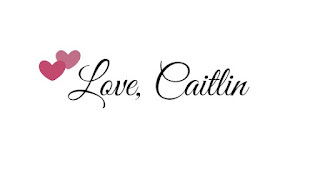 And also that it is sweat, heat, transfer and humidity proof for up to 25 hours. So, lets focus on one little drugstore gem that I recently have fallen back in love with. 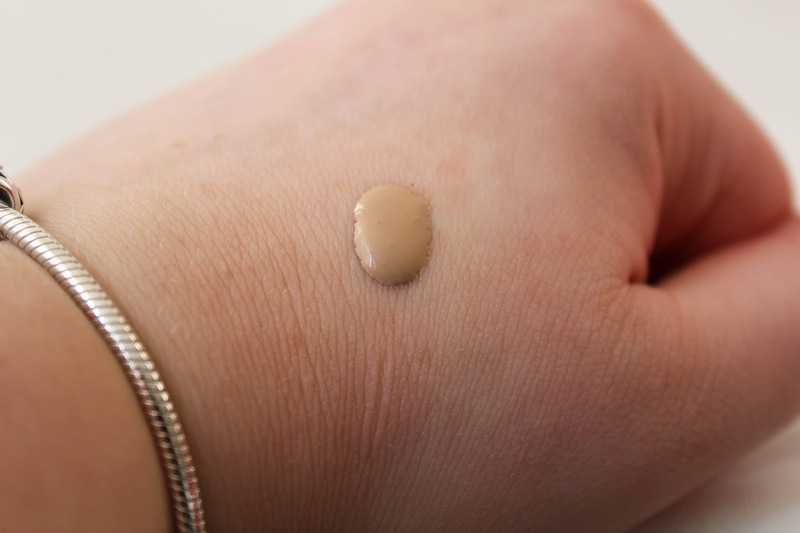 This foundation does, in fact, last all day long, even with no touch-ups! It is perfect for those long and busy days. I even tried this out on a day where I was up at 5:30am and didn't take my makeup off till around 11pm, so that's 18 hours and it held up really well! I'm not entirely sure if it would hold up for 25 hours, mainly because who would leave their foundation on that long, I can't imagine many people do. 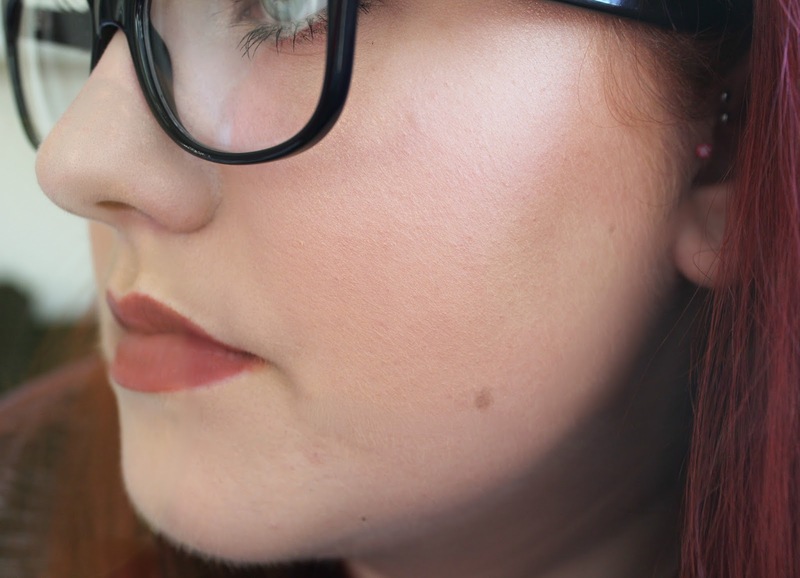 This foundation blends out eally well, it does have quite a thick consistency, but it is definitely wasy to blend and create a flawless base with a beauty blender. I did notice that this foundation was able to cover the redness that I have on my cheeks and around my nose so well. It also managed to cover up a few angry blemishes too! This does not feel super heavy on this skin, you can either use a little to sheer it out or you can build it up. The coverage on this, I would say is medium to full depending on how much you use, once set with a powder it looks flawless. I do get oily around my nose and forehead and it did not budge all day. I also recently test this out and went on a power walk and was sweating a lot and even when I got home, my foundation still looked good! I think that the foundation has been given a little update since I last used it, and the new packaging includes a sleek glass bottle that gives it a more high end look. I also love the bright red of the lid, it makes it stand out in stores which is probably why I kept getting drawn into it! This also comes with a pump, which is really easy to use and hygienic. I use around 2 full pumps to cover my whole face, due to it being quite thick you may need a little more than usual. It dries down really well, but not too quickly and it does feel a little tacky once it is on the skin but a little powder on top to set that will do just fine. 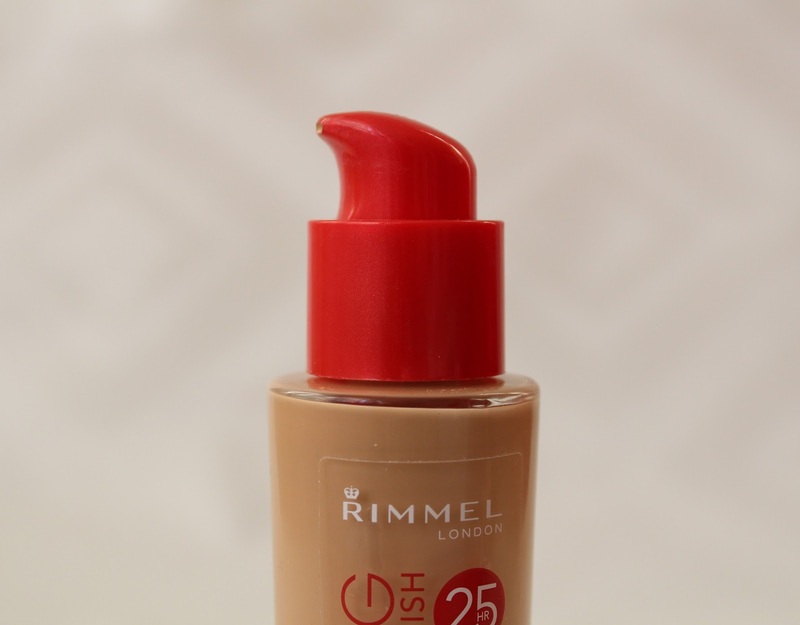 When I used this a few years ago, I remember the formula being more chalky and harder to blend out, so I'm really happy that Rimmel have changed their formula since. The new 'comfort serum' that has been added to formula, seems to be making a huge difference. We are not told exactly what this is, but seen as this foundation is non-cakey and feels so lightweight then it must be working. I also love that this does not break me out, woohoo! If you have sensitive skin like me then some foundations can break you out, however, this one does not, what else can you ask for? This is what my foundation looked like after around 5 hours of wear. Overall, I have to say that I love this foundation and it has been my go to since I purchased it. The lack of shades in the range does annoy me. However, for £7.99 you cannot go wrong with this foundation, you can pick it up from Boots here. Have you tried this foundation and what are your thoughts? Also, what is your favourite drugstore foundation right now? Let me know!